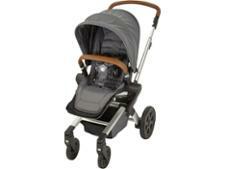 Baby Jogger City Select Lux pushchair review - Which? 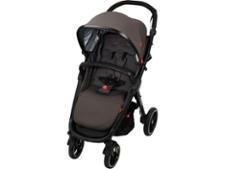 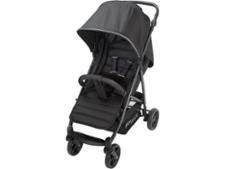 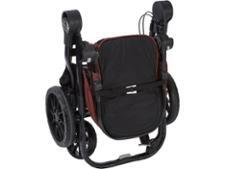 The Baby Jogger City Select Lux is a single-to-double pushchair with more than 20 riding configurations. 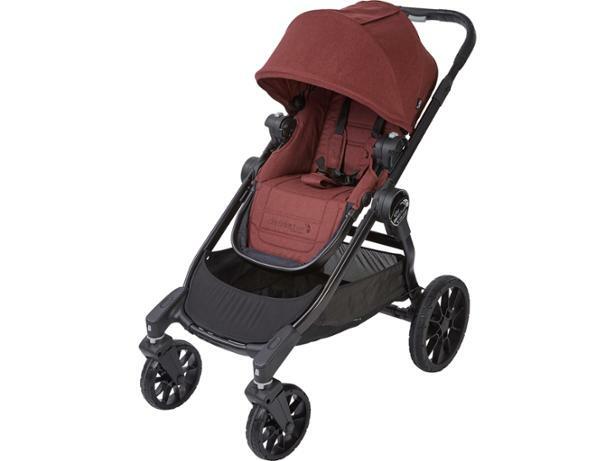 It's claimed to have a compact fold that the manufacturer says is considerably smaller than rivals, and the fold is also 30% tinier than the classic Baby Jogger City Select which we've also tested. 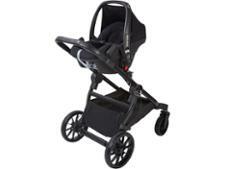 Check out our review which details how easy it is to push and how comfortable this pushchair will be for your child.